This April, join us for an engaging lunchtime viewing of The Childhood Trust’s Bedrooms of London exhibition at an exclusive SHS private event. 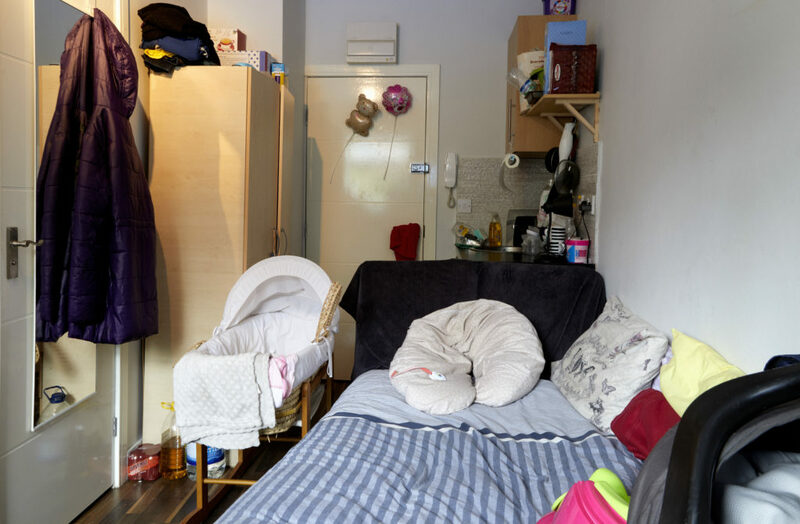 This unique photographic exhibition captures children’s bedrooms, or the spaces in which they sleep, offering a rare and poignant insight into the lives of an estimated 700,000 children currently living below the poverty line across the capital. Throughout the afternoon, we will be exploring the impact of poverty on a child’s education, and how SHS is fighting to overcome this barrier to improve the life chances of disadvantaged children. We will also be hosting two exclusive guest talks from Laurence Guinness, the Chief Executive of The Childhood Trust, and HM Lord-Lieutenant of Greater London, Sir Kenneth Olisa. If you would like to join us, please contact Kit Damant at kit.damant@shs.org.uk or call 020 7426 5012 for more details.